Home - Evergreen Management Services, Inc.
We believe Trust is built through transparency. Trust is a word we take seriously and our team strives to build your trust by providing you the information you want and how you want it. The property is YOURS; our job is to protect it. Grandparents, parents and families make up the communities we serve and Our Team Cares. When hiring a team member, there is not a quality we value higher. Providing tenants a safe, comfortable community requires around-the-clock service. It Matters. 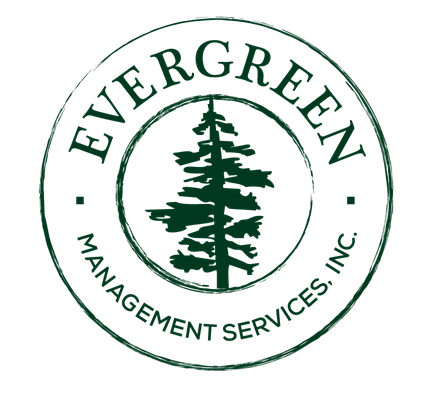 Frequent site visits by Evergreen Management Services, Inc. 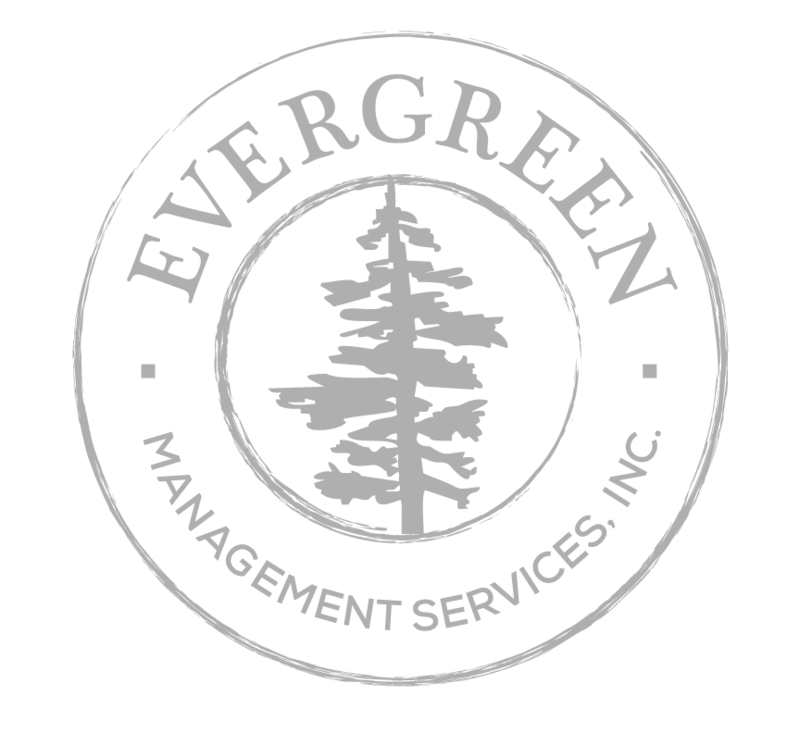 Whether individuals, non-profit boards or commercial ventures; Evergreen Management Services, Inc. offers Complete Management Services to meet your need. In addition to managing existing properties; we have experience in assisting our clients with acquisitions, and new construction. Our Maintenance Specialists minimize the need for subcontracting of basic maintenance services and maximize occupancy by providing quick turnaround of vacant apartments. Emergency on-call maintenance 24/7 is an important service we provide. With over 20 years of experience, our Flooring Installation Specialists ensure quick response and cost savings for all flooring needs. Our accounting staff provides clients with customizable reporting and financial guidance. Full-Time staff dedicated to re-certification services, move-in assistance and timely rent collection. Like what you see? Find out more!